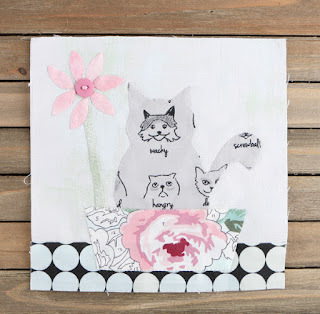 We're onto block five of the Applique All Day series with Anne Sutton from Bunny Hill Designs! 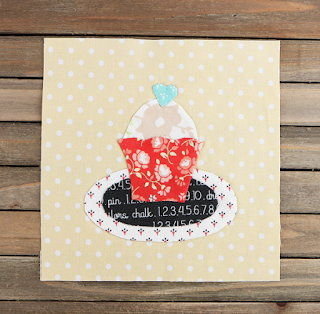 This week, Anne designed a darling block that reminds us of a popular nursery rhyme! 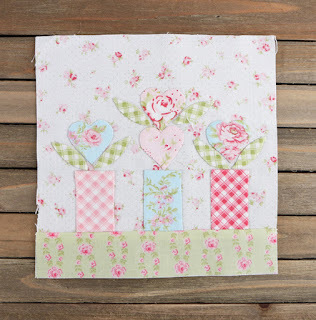 The Teapot block and the rest of the blocks in this six-part applique series are exclusive to Fat Quarter Shop and are free to download from our free pattern page! 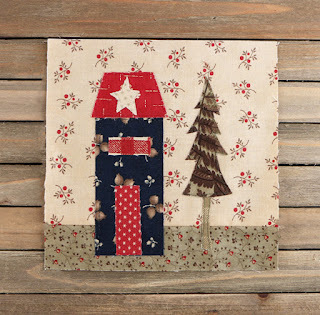 This block design is perfectly composed of a fabric collection that reminds us to cherish handmade items -- Handmade by Bonnie & Camille for Moda Fabrics. The variety of large and small prints makes the Handmade collection extremely versatile for projects, and adds so much charm! We secured the teapot with the Bedazzle Aurifil Applique Thread Set featuring six stunning hues! Ready to start appliqueing? If you haven't, download the free pattern here! 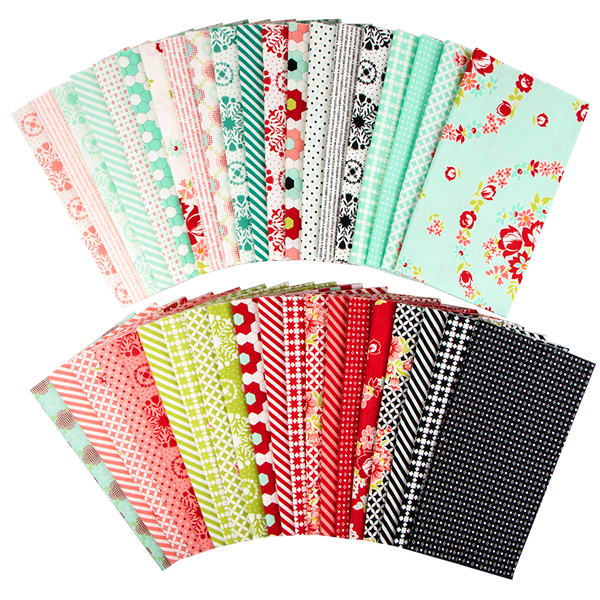 Don't forget to check out the new Applique Basics Kit, and stock up on our latest obsession - Aurifil 80 wt! 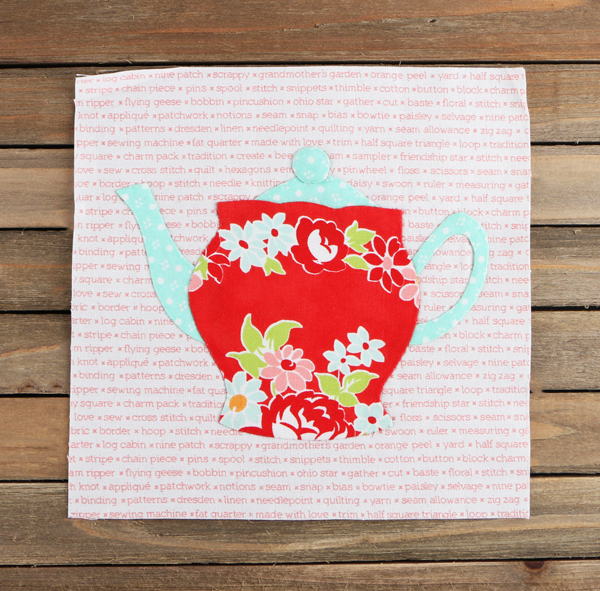 Be sure to share your Teapot block with us on social media so that we can admire your work! #appliqueallday We love sharing all of your projects on our pages! Did you miss the first four blocks? Check them out now!